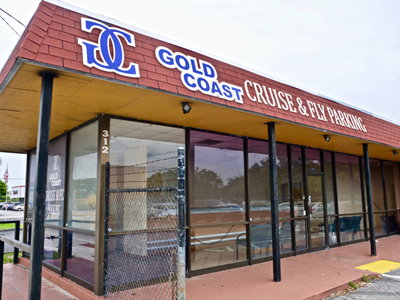 Gold Coast Cruise & Fly Parking is conveniently located less than a mile away from Port Everglades Cruise terminals. Once you arrive at our facility, our valet service will park your vehicle and will check you in. After you check-in, our air-conditioned shuttle will take you to your terminal and drop you off at the curbside. 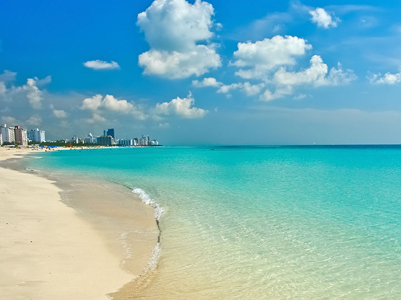 When you return, call 954.522.0665 so we can arrange to come pick you up! 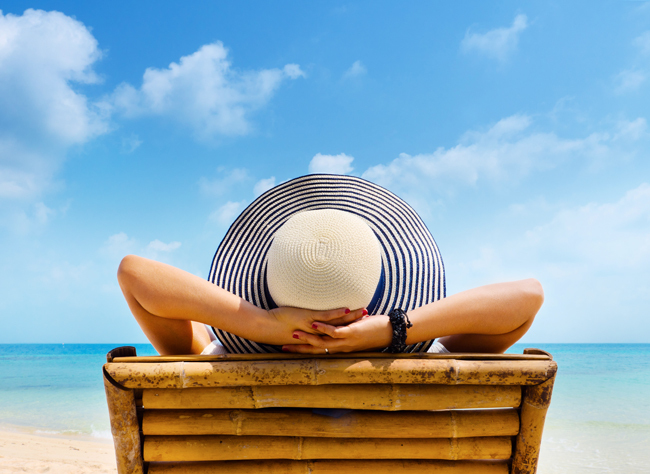 Book directly with Gold Coast Cruise & Fly Parking to secure a low-rate. We look forward to seeing you! Take Federal Highway (US1) North. Turn left on SE 24th Street (SR 84). Make a U-turn at SW 4th Ave. Gold Coast will be on your right. Take I-95 South to Exit 25 for FL-84 towards Marina Mile Blvd. Merge onto Marina Mile Blvd (SR 84) and head EAST. Gold Coast will be on your right after 1.3 miles. Take I-95 North to Exit 25 for FL-84 towards Marina Mile Blvd. Turn right onto Marina Mile Blvd (SR 84). Gold Coast will be on your right after 1.3 miles. Take the Florida Turnpike to the exit 54 for I-595 East. Merge onto FL-84 E/Marina Mile Blvd. Gold Coast will be on your right after 2 miles.